At Repeat Realty, our goal is to treat each agent as an individual business that we, as a Brokerage, are investing in. 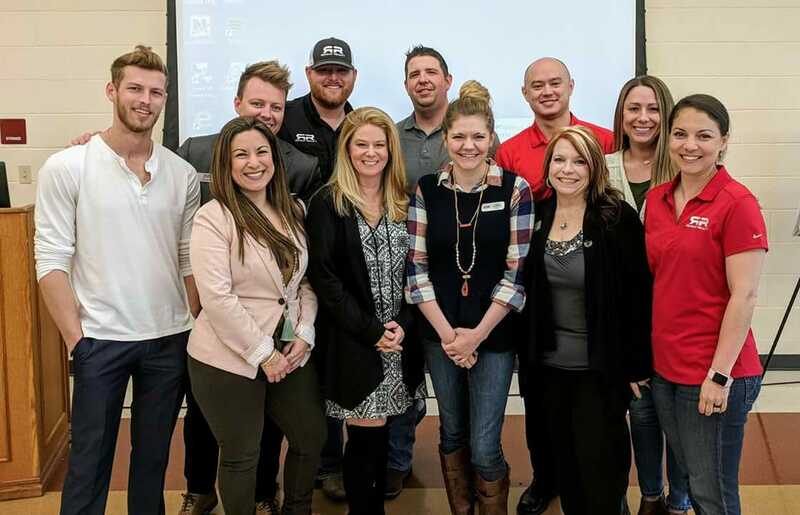 We are committed to helping our agents grow to be the best in the business. With our relaxed and supportive environment, we know what it takes to make you successful. We are continuously looking for motivated individuals to join our growing team. Whether you are looking to join now, or you just want more information, we look forward to visiting with you. 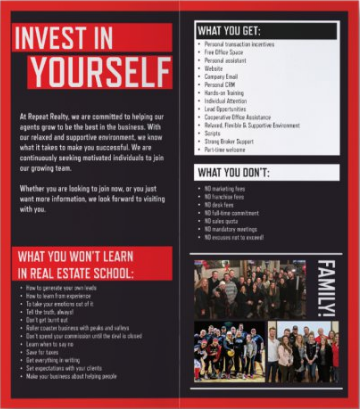 If interested in a position at Repeat Realty, email info@repeatre.com or call (972) 966-6683 today. Thinking of getting your Real Estate license? Click the link below for more information!